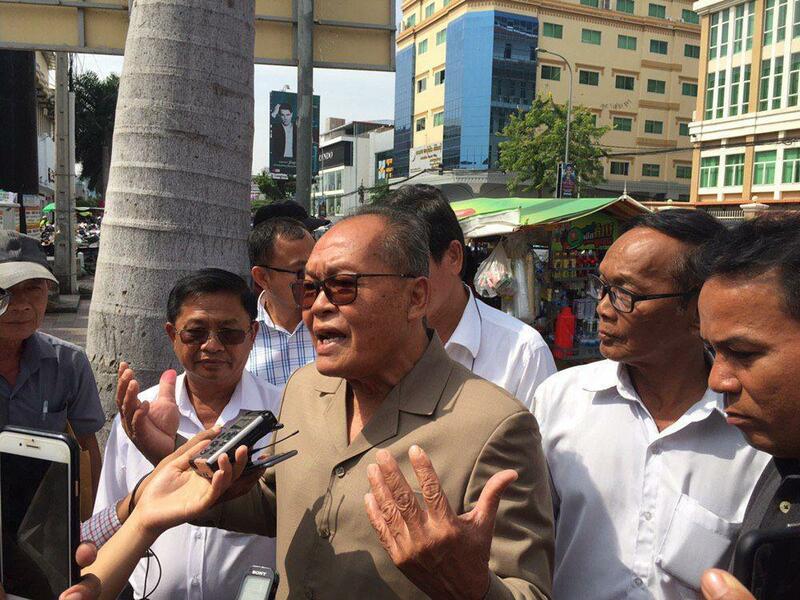 Phnom Penh (FN), Jan. 23 – Kong Korm, confidant of the exiled former leader Sam Rainsy, was summoned to testify to the court on 23 January 2019 regarding the accused Kem Sokha’s criminal case “conspiring with foreigner to topple the government”. “I told the court the truth. As the witness, I neither pressured the plaintiff nor the defendant,” Korm told the press on Wednesday after the testimony. “I just did my part, helping the court seek justice,” Korm added. 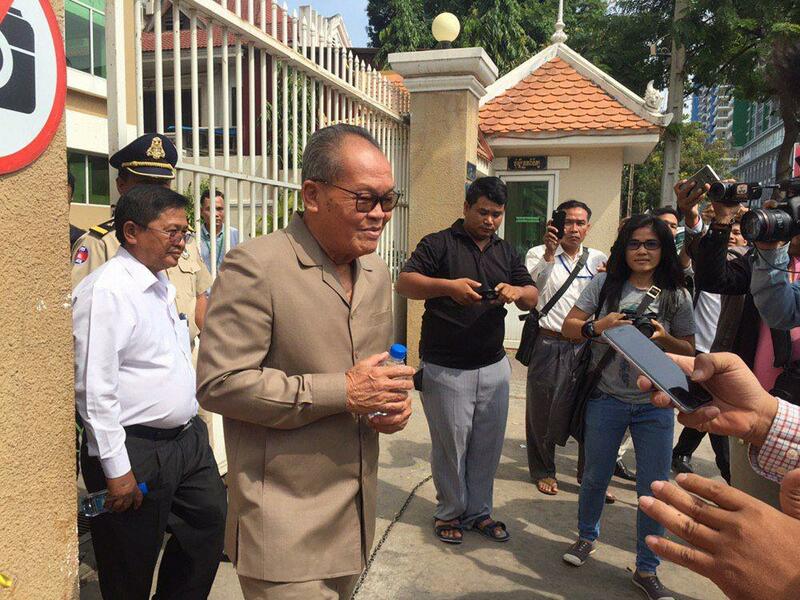 According to Korm, the court questioned his political career and his relations with former opposition leader Kem Sokha and Sam Rainsy. 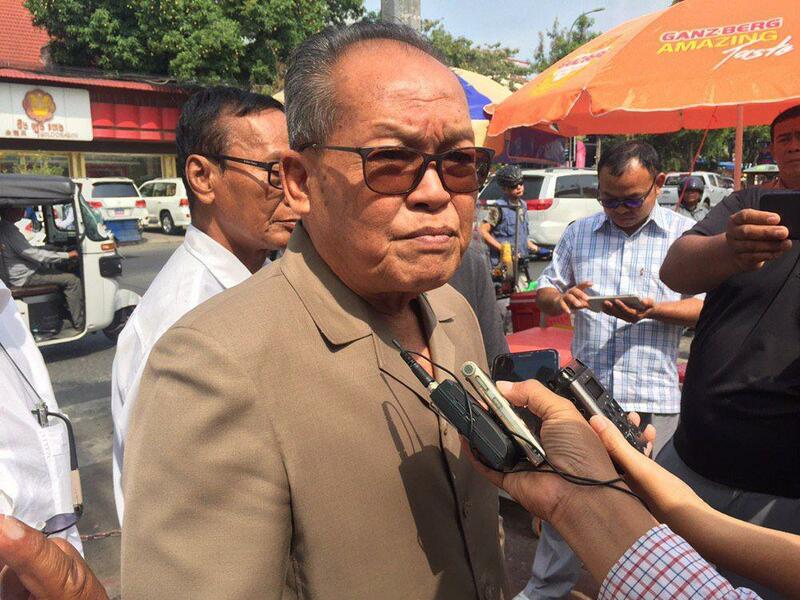 As a former top adviser to the court-dissolved Cambodia National Rescue Party, Kong Korm claimed that he was shocked to learn about Sokha’s plotted agenda to topple the government. 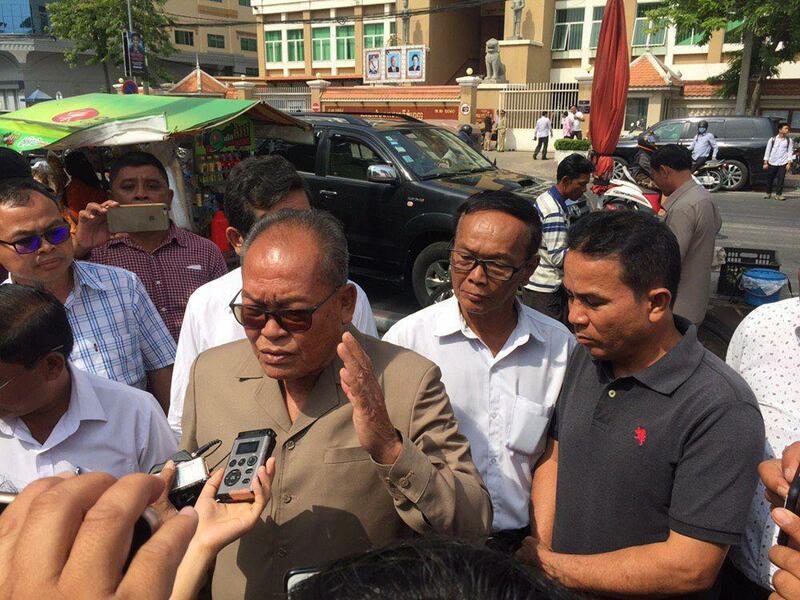 Sokha was allegedly charged with conspiring with foreigners to topple the legitimate government of Cambodia, speaking in a video published by CBN. His offence subjects to 15-30 years imprisonment. Justice police arrested former leader of CNRP Kem Sokha at his house in Phnom Penh’s Tuol Kork at 00:35 am on 3 September 2017.